Fans have watched some of the characters on "Game of Thrones" grow up over the course of its six seasons. 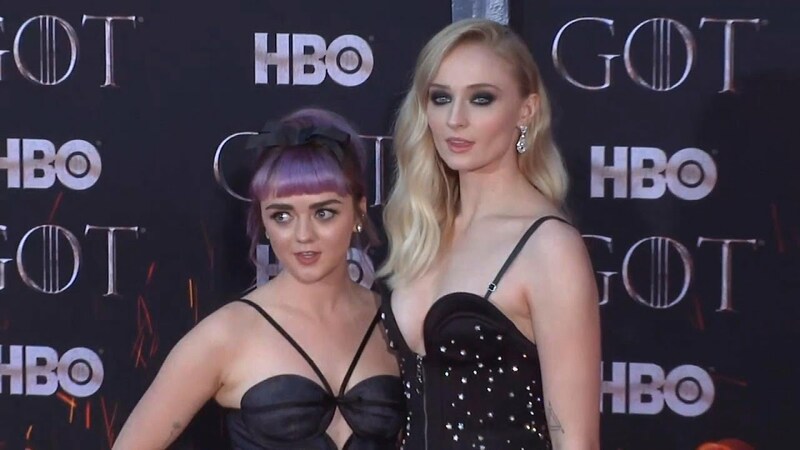 The actresses who play the Stark sisters, Maisie Williams and Sophie Turner, were just 13 and 14 when they first played Arya and Sansa, respectively. Now, Turner is getting ready to marry Joe Jonas, of the Jonas Brothers fame, while Williams is working on her own short film. Throughout the years, romances blossomed on set as well.